In 2013, app developers were overjoyed by the ability to create 64-bit apps, not just 32-bit ones. 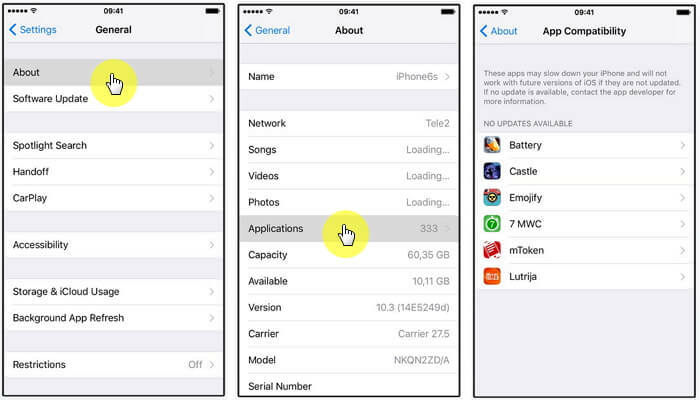 With the release of iOS 9, Apple began to warn users that 32-bit apps could slow down their device. It has now become apparent that iOS 11 will not support 32-bit apps which means some of the apps on your device (even ones you like) may become obsolete. In this case, you may want to know which apps will be affected so you can plan ahead. Even if there isn’t much you can do, it would be worth knowing which apps will not work before you update to iOS 11. 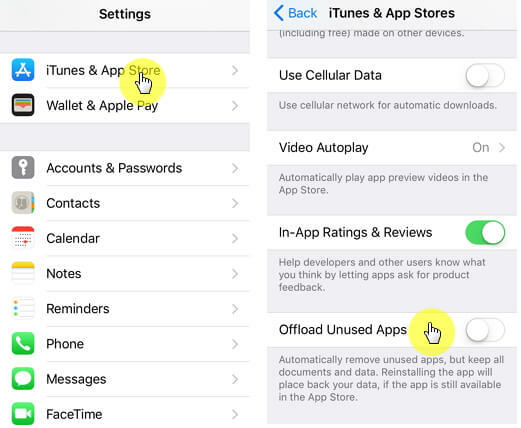 If you want to know which apps will not be functional when you update to iOS 11, follow these simple steps. Step 1: Launch the Settings App on your device. Step 3: Tap “Applications” and you should see a list of apps that can’t be updated. These apps can’t be updated and hence will not be usable after you update your iOS. Sadly, there is nothing you can do about it, other than hope the application’s developer will update the app. 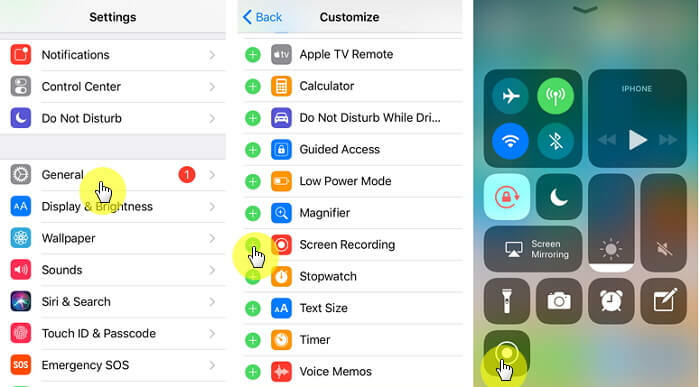 Before you decide not to update your device because of a few apps you will be unable to make use of, consider the following new features iOS 11 users will experience. You can now pay someone else via an iMessage or even tell Siri to pay someone. You will pay using a credit card or debit card stored in your wallet and the money will go to the other person’s Apple Pay Cash account. They can then transfer the money to their bank account. 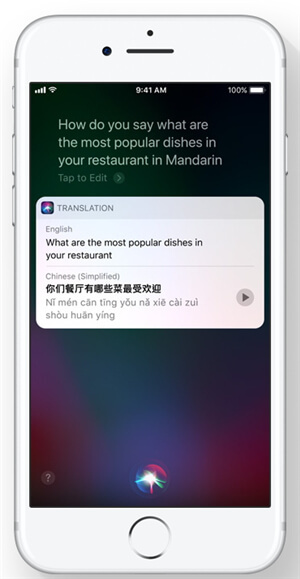 Siri will be able to translate English words to a variety of languages including Chinese, French, Italian, Spanish and German. There are plans to add even more languages in the future. iOS 11 allows you to automatically delete apps that you never use while retaining the documents and data related to the app so you can pick up where you left off should you get the app back. A tap on the app’s grayed-out icon will restore the app. 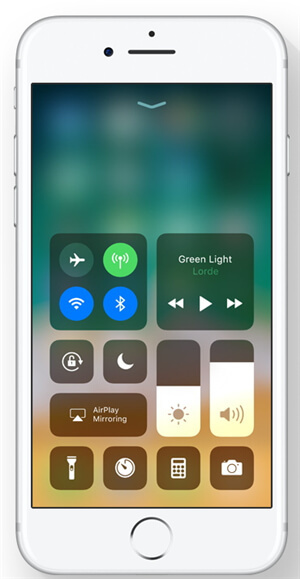 You can now customize the control center to your liking, remove certain aspects and add others. This can be done from the settings. You will also be able to easily capture the screen on your iPhone. If you consider that you would need a third-party app to record the screen. Now, you can do so with the touch of a button. 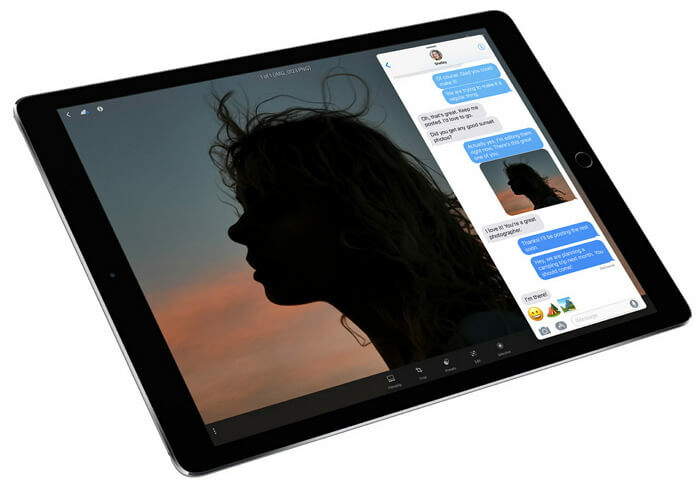 The iPad will look so much better with iOS 11. You will be able to customize the dock with apps you use often. You can also multi-task with three apps running at once. A new Files app will also will also let users store data locally and access it on the iPad.